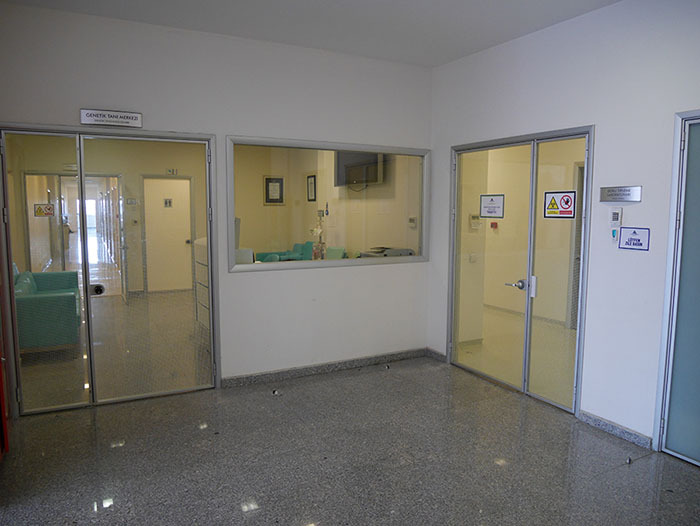 Yeditepe University Hospital Genetic Diagnosis Centre which is affiliated with Yeditepe University Medical Faculty Medical Genetics Department is actively serving in a building having a field of 800 m2 inside a campus in Koşuyolu. The center includes patient admission and physical examination rooms, genetic consultancy and training offices, Molecular Diagnosis and Cytogenetic and tissue culture laboratories. 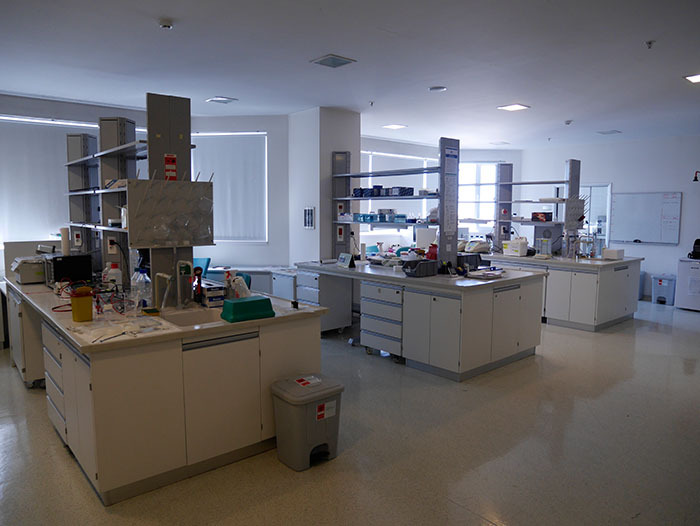 Thanks to the laboratories equipped with the latest technology, our aim is being a reference laboratory in Turkey. Cytogenetic Laboratory: Cytogenetic tests are performed for prenatal and postnatal diagnosis and chromosome analysis are carried out routinely. 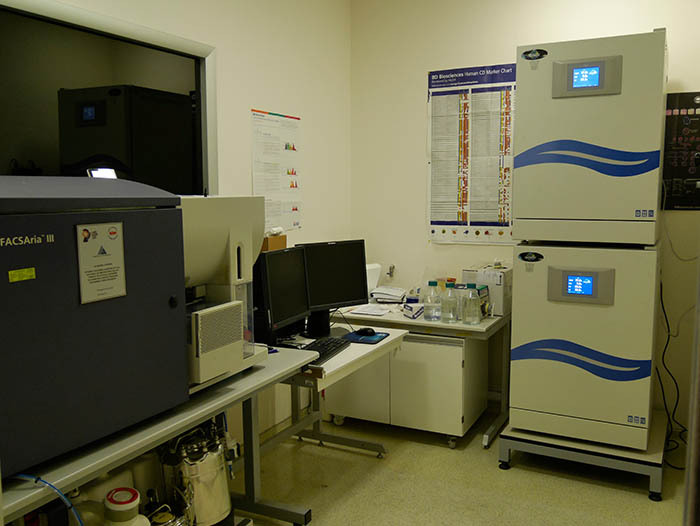 Molecular Cytogenetic Laboratory: We have automatic FISH and visual analysis system which provides us to analyze much more cells in shorter time periods compared to routine procedures and serve rapidly and precisely for cancer genetics and prenatal diagnosis. 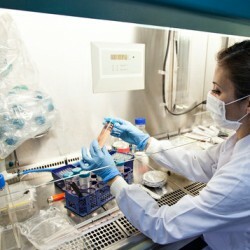 Molecular Diagnosis Laboratory: DNA and RNA tests are carried out in Molecular Genetics Laboratory. In addition to our routine molecular test list, extra tests according to the needs and demands of doctors who are dealing with polyclinic patients having rare genetical disorders are designed and performed. Clinical Cancer Genetics: Consultancy is provided especially for diagnosing syndromes of cancer genetics in early period and follow ups of patients. The center is equipped for determining the gene changes that make people susceptible to different cancers including breast and ovarian cancer, intestinal cancer, melanoma, medullary thyroid cancer and rare cancer types. Our centers are aiming to provide the same services as with the world standards by having a connection with a large part of the most improved centers of the world. Genetic Diagnosis Before Implantation: In addition to routinely performed prenatal and postnatal diagnosis procedures, genetic diagnosis procedures are carried out before implantation for giving a chance to have a healthy baby for the patients having genetical disorders. Molecular Caryotyping /Chromosome Micro-array Analysis: Thanks to array CGH method which is a new technology started to be used by the genetic laboratories in the world, copy number changes of all the genome and genetical disorders over 140 can be determined in our center with only one test. 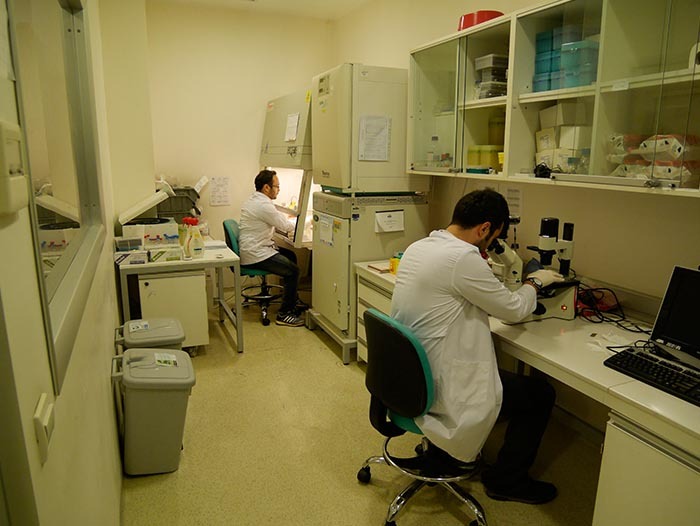 Research and Development: In Yeditepe University Hospital Genetic Diagnosis Center, not only routine diagnostic analysis are carried out training studies and genetical research studies are also performed. Professional personnel are following the latest innovations in medical genetics studies and research studies in Turkey and the world. If required, those studies are carried out together with the other research centers, different departments of Yeditepe University and Yeditepe University Hospitals. Education: Education of the assistants and students is one of the main activities in our centers affiliated with Yeditepe University Medical Faculty Medical Genetics Department.